Paul Violante, newly retired from Mercedes-Benz USA, LLC (MB), spent 43 years with that company — 35 here in Baltimore alone. Reminiscing about his time with the company, he said, “I joined MB just on a whim. I was a young guy out of school and saw an ad for Mercedes-Benz and thought it would be cool to work for such an esteemed brand. Violante joined Mercedes-Benz in his native New Jersey, but in 1980, he had the opportunity to switch to passenger cars if he were willing to move to Houston, Texas. He was. He remained there until 1983, when an opportunity came up to get back to the East Coast. That’s when he came to Baltimore. 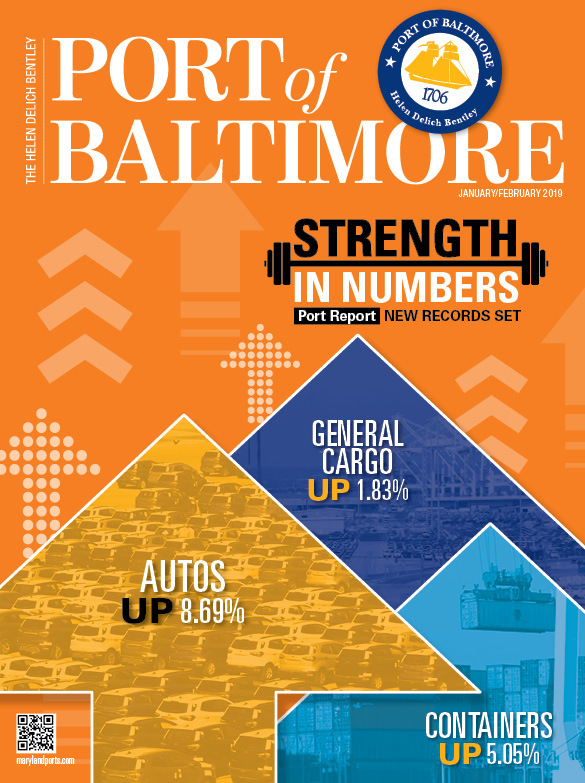 Speaking of the Baltimore Vehicle Preparation Center (VPC), from which he retired with the title of Department Manager, he said, “The VPC is a quality-control center, responsible for shipping Mercedes-Benz vehicles and Smart electric cars directly to the dealers for sale to their customers. The VPC is also responsible for processing Sprinter vans. From here, those vehicles are shipped directly to the body builders, mainly to be built into motor homes. The VPC inspects the vehicles to be sure they all meet Mercedes-Benz standards when they arrive at the dealers via one of our dedicated truck carriers. Violante said one of the greatest accomplishments he’s overseen is that “we have been able to maintain a great core of employees who are dedicated to high performance and delivering ‘The Best or Nothing’ to our customers. We have many employees who are long-tenured, and they work each day living that mantra with each Mercedes they inspect. “Mercedes-Benz is a great company that recognizes the needs of its employees and works to provide them with good wages and benefits, and a safe work environment,” he continued. “For me personally, I have been very fortunate to have started out working from the entry-level position at the VPC, up to becoming the manager here in 2012.